After 32 infant deaths, Fisher-Price Recalls 4.7 million Rock ' Play Sleepers. After 32 infant deaths, Fisher-Price is now recalling all 4.7 million sleepers produced and sold after warning parents about the risks of infant death just a week earlier. As babies gain the ability to begin to roll over, some have rolled over in the sleeper while unrestrained or under other circumstances and died. Consumer Reports indicated 32 infants have died in the sleeper. Parents and caregivers are asked to “immediately stop using the product and contact Fisher-Price for a refund or voucher. CPSC is urging everyone who has purchased or may have the sleeper to contact Fisher-Price to return the product for a full refund; the sleepers have sold between $40 to $149. Contact Fisher-Price at www.service.mattel.com and click on “Recalls & Safety Alerts” or call 866-812-6518 from 9 am to 6 pm EST, Monday-Friday. 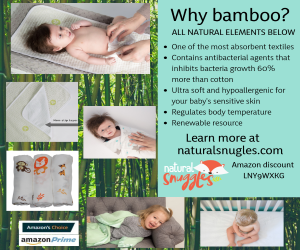 Consumer Reports revealed that among the 32 deaths that occurred between 2011 and 2018 were babies younger than 3 months of age. The AAP’s advocacy builds on the organization’s safe sleep recommendations, and Yasuda cautioned that the AAP doesn’t recommend any inclined sleep products like the Rock ‘n Play, or any other product for sleep that requires restraining a baby, such as using car seats, strollers or other devices for sleep. 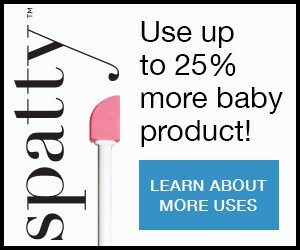 That recommendation flows from the fact that a baby, when restrained in these types of products, is at risk of rolling or turning into an unsafe position and if incapable of moving, be at risk for suffocation or strangulation. Last week, the CPSC and manufacturer alerted consumers to stop using the product when an infant reaches 3 months or can roll over, linking 10 infant deaths that happened while in a Rock ‘n Play. 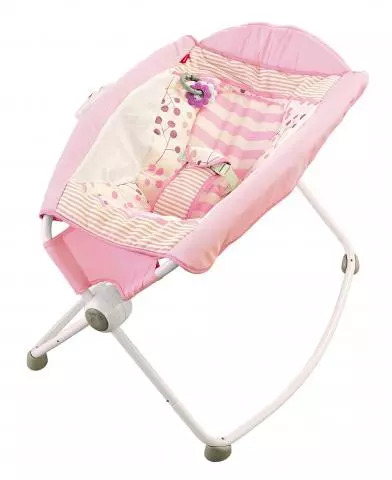 A product analysis published on April 8th by Consumer Reports linked a total of 32 deaths to the Rock ‘n Play, including the 10 infant deaths reported in the earlier warning. Three months, however, is not a certain threshold: Consumer Reports also reported that among the 32 deaths that occurred between 2011 and 2018, were babies younger than 3 months of age. The cause of death listed for some of the babies was asphyxia, or not being able to breathe in their body’s position. The AAP does not recommend inclined sleep products like the Rock ‘n Play, or any other products for sleep that require restraining a baby. The AAP advises against using car seats, strollers or other devices for rest or sleep because of the risk that a baby could roll or turn into an unsafe position and be incapable of moving, leading to suffocation or strangulation.